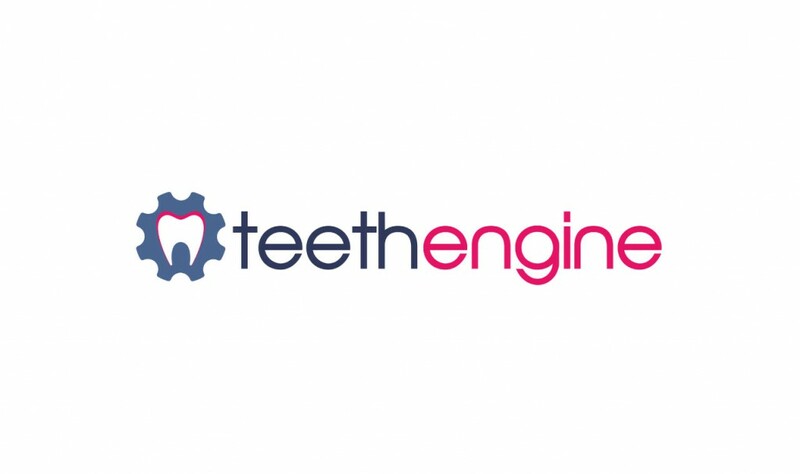 After developing several dental websites I had the idea of creating a DIY/guided platform and created the brand 'Teeth Engine'. 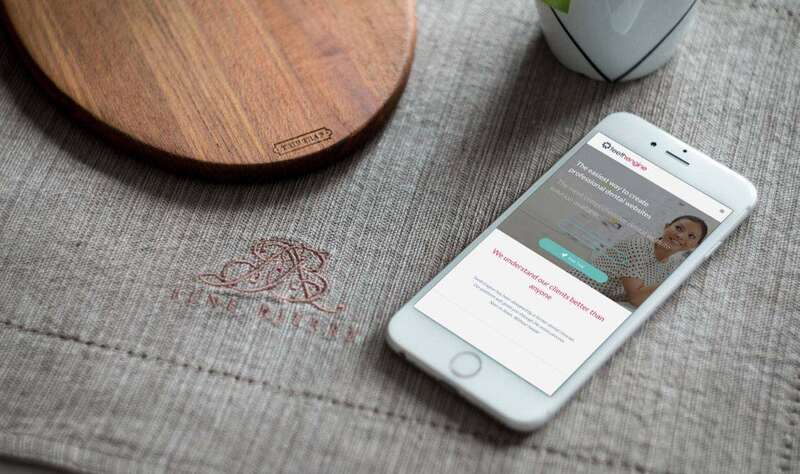 It needed to be friendly & modern and communicate the goals effectively. This project has been put on hold as I realised my target demographic (for the most part) simply didn't have the time or the patience to go through what I had envisaged. Instead I have taken what systems I had developed and incorporated them into my own regular web and graphic design processes. WordPress Multisite Project, Custom Plugin Development, Page Builder Plugin Beaver Builder, Illustrator, Photoshop, Custom HTML/CSS.